Pliers containment to close the tapes BG1 once removed the sticker initial. Pliers containment plastic specifically designed to close the tapes BG1 once removed the sticker initial. Fast, Easy, Blemish Free installation: Superior design vs. other hangers or spikes, the angled screw is held precisely so the drill driver bit holder clears the gutters outer edge. Strength: This hanger is Self-bracing at the greatest stress points. Trending at C $68.51eBay determines this price through a machine-learned model of the product's sale prices within the last 90 days. 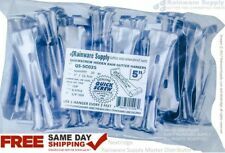 • Preferred by gutter contractors throughout the U.S. Fast, Easy, Blemish Free installation: The Angled Screw Design is superior to straight hangers or spikes, the screw is held precisely while allowing the drill driver bit holder to clear the gutters outer edge. Fast installing clip style; clip slides over back of gutter and strengthens the shape of the gutter. Sits below the top of the gutter, compatible with most common gutter guard products. 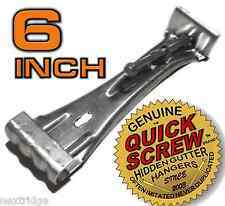 HANGRITE 4" hidden gutter hangers will produce a great-looking installation that will hold up to. • Preferred by gutter contractors throughout the U.S. 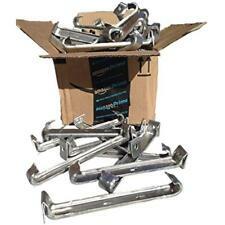 Box of 75 6" Aluminum Quick Screw Hidden Hangers Clip Style for K-Style Gutters. Fast, Easy, Blemish Free installation: The Angled Screw Design is superior to straight hangers or spikes, the screw is held precisely while allowing the drill driver bit holder to clear the gutters outer edge. Cold welding, epoxy adhesive plasticine "Monolith". The two-component compositions based on poly epoxy resin and hardener. Keep away from children and pets. Avoid getting glue on the skin and eyes. Solderless Copper Bonding - Easy As 1-2-3 ! 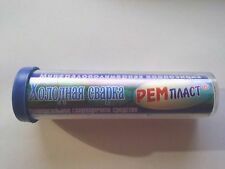 Quantity: 5 Units x 50g. Just-For-Copper - Copper Bonding Solution. Quicker & easier than hot soldering. Just-For-Copper is an easy to use, permanent cold weld solution for installing & repairing rigid cold pipe in hot & cold drinking water & heating systems. 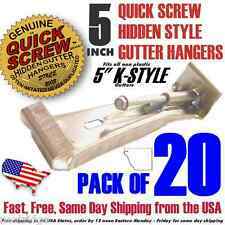 These heavy duty hidden gutter hangers are designed to clip over back of gutter and under front lip then easily screwed into fascia board or rafter tails with attached screw. Can be used to reinforce you existing gutter. With Gx5.3 MR16 lamp Holder. Super strong, fast and safe bonding Adjustable - no instant finger bonding Flexible, transparent and odourless. For virtually all flexible, solid, porous and non-porous materials. Roll to be used at the time of installation of the profile door plaster to press evenly the edge of the profile and improve the adhesion of the same to the media. • Preferred by gutter contractors throughout the U.S. 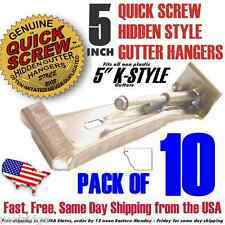 Quantity 10 pieces: 6" Aluminum Quick Screw Hidden Hangers Clip Style for K-Style Gutters. Fast, Easy, Blemish Free installation: The Angled Screw Design is superior to straight hangers or spikes, the screw is held precisely while allowing the drill driver bit holder to clear the gutters outer edge. Trending at C $19.59eBay determines this price through a machine-learned model of the product's sale prices within the last 90 days. Unirac End Clamp 302009 D. 1 Large box (18"x 12"x 12") It contains 20 small Unirac Boxes on each Box. Each small box has 20 Unirac End Clamp. Solar pannel Thickness 39mm-41mm ( 1.53"- 1.61"). 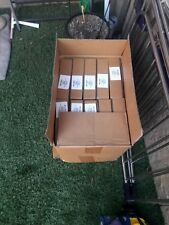 Total quantity in the box 400 PCS. Wall Switch Plate 1 Gang Toggle Plate Ivory Color E101I. Color Ivory. Application Switch Plates. Light Bulbs. Wall Blank Plate 1 Gang Blank Wall Plate in Almond Color E401A. Color Almond. Application Blank Plates. Light Bulbs. The Product Images are only for illustration. Wall Blank Plate 1 Gang Blank Wall Plate in White Color E401W Product Code: 50770 Order Abbreviation: E401W. Application Blank Plates. Color White. Light Bulbs. Wall Switch Plate 1 Gang Toggle Plate White Color E101W. Application Switch Plates. Color White. Light Bulbs. Wall Decorative Plate 1 Gang Decorative Plate in Ivory Color. Color Ivory. 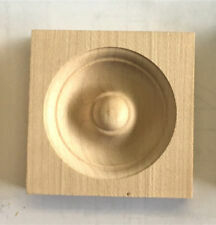 Application Decorative Plates. Light Bulbs. Wall Receptacle Plate 1 Gang Duplex Receptacle Plate in White Color E211W Product Code: 50607 Order Abbreviation: E211W. Application Duplex Plates. Color White. Light Bulbs. Wall Decorative Plate 1 Gang Decorative Plate in White Color E301W Product Code: 50712 Order Abbreviation: E301W. Application Decorative Plates. Color White. Light Bulbs. Wall Receptacle Plate 1 Gang Duplex Receptacle Plate in Ivory Color E211I Product Code: 50602 Order Abbreviation: E211I. Application Duplex Plates. Color Ivory. Need assistance?. Wall Decorative Plate 1 Gang Decorative Plate in Almond Color E301A Product Code: 50702 Order Abbreviation: E301A. Color Almond. Application Decorative Plates. Light Bulbs. Wall Blank Plate Gang Blank Wall Plate in Ivory Color E401I. Color Ivory. Application Blank Plates. Light Bulbs. 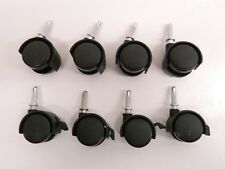 This is a mixed lot of the 21 knobs pulls as shown in photo. Most are missing screw.